Georgia is a leggie who has been part of Cricket Australia’s National Performance Squad along with several other young women who will be future stars of the game. This debut will be special for Tayla, not just because of the significant achievement of making her international debut as a teenager but also because that at just 19 years old she has already had two knee reconstructions and a dislocated shoulder in the space of just three years. She’s had a terrible run with injuries, and I have my fingers crossed that her injury concerns are behind her so that she can continue to grow as a cricketer. This debut will hopefully be the beginning of a distinguished international career. 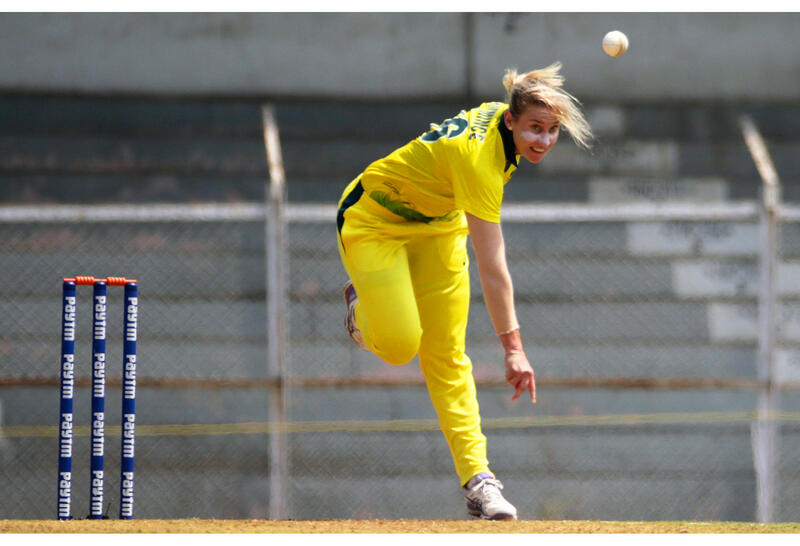 But more debutants means that some familiar faces have missed out, including three players who featured in the squad that toured India in March this year and successfully claimed a tri-series win over England – Jess Jonnassen, Amanda-Jade Wellington and Naomi Stalenberg. Spinner Jess Jonnassen will miss this game because of a knee injury for which she has recently undergone surgery. 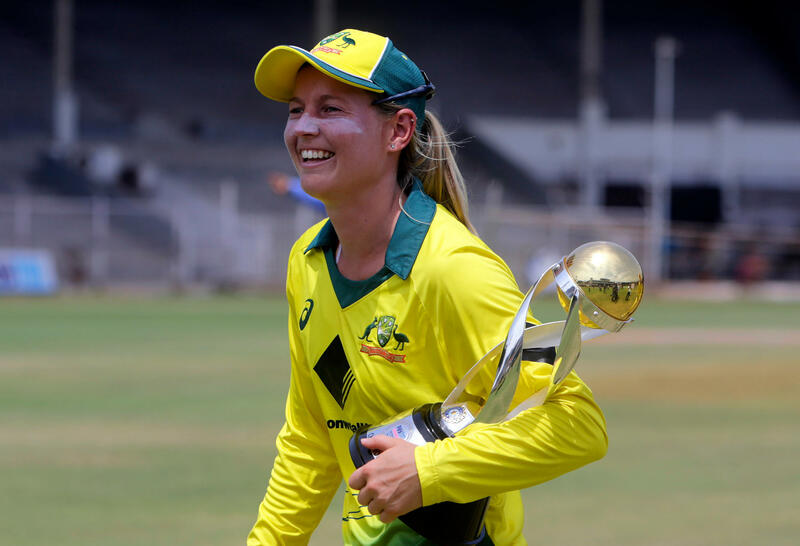 The Australian selectors will have their fingers crossed that she is fit and healthy for the Australian team’s World T20 campaign in the Caribbean starting in November. The omission of Amanda-Jade and Naomi suggest just how competitive spots are in the Australian teams at the moment. However, both Amanda-Jade and Naomi both had their chance to force their way back into the national team for the World T20 tournament after being selected in a Cricket Australia XI that played against the Australian and New Zealand team earlier this week. The team lost both matches – by five wickets to New Zealand and nine wickets to Australia – but the team included plenty of future stars, including Maitlan Brown, Lauren Cheatle, Annabel Sutherland, Tahlia McGrath, Rachael Trenaman and Belinda Vakarewa. You will get the chance to see more of these women during the Women’s Big Bash League, with plenty also playing for the Sydney Thunder and the Sydney Sixers. But the player I am most excited about seeing is Meg Lanning. Meg is the Australian captain and spent most of the year sidelined with a shoulder injury. As last year’s Ashes series was the first time tickets have been sold to women’s internationals in Australia and given I am very much a recent convert to women’s cricket, I’ve never had the chance to watch her play live. I can’t wait. One of the big questions I’ve been asked ahead of this game is why Cricket Australia has made a decision to hold this game on one of the busiest sporting weekends in the country, with the AFL grand final on the Saturday evening and the NRLW and NRL grand finals on Sunday. The reason is simple: the new broadcast arrangements will see Channel 7 and Fox Sports share the rights to the cricket throughout the summer. This international match will be shown on free-to-air television and Fox Sport immediately after the conclusion of the AFL grand final, and my sneaking suspicion is that Channel 7 is hoping viewers will stick around for the cricket. Given it is a long weekend in Sydney full of other sporting festivities, this may impact the crowd at the game, but the beauty of North Sydney Oval is that it is a venue that embraces a festival-like atmosphere, and even with 7,000 people there it will feel more than full. If the atmosphere from last year’s Ashes can be recreated, fans will be in for a treat. The next games will be at Brisbane’s AB Field on 1 October and at Manaka Oval in Canberra on 5 October. I’m looking forward to these games because it will give us a good indication of how the Australian team is looking ahead of the World T20 in the Caribbean in October. This will then roll into another packed summer of WBBL action. It will also be a significant moment for Amy Satterthwaite from New Zealand, who will lead the White Ferns after Suzie Bates stood down from the captaincy after six years. So if you’re a cricket fan or a supporter of women in sport, based in Sydney and find yourself at a loose end on Saturday night, come down to North Sydney Oval to watch the game. With adult tickets at just $15 and kids getting in free, it will be the cheapest ticket in town that night. I also suspect there may be some photo opportunities after the game – you’ll find me in line waiting to meet Megan Schutt.